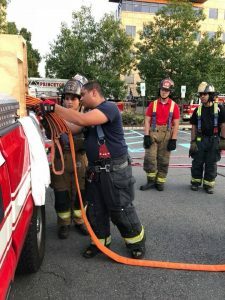 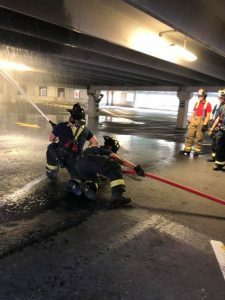 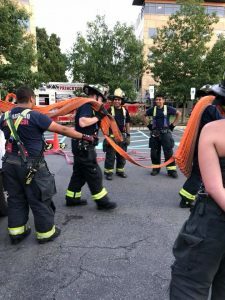 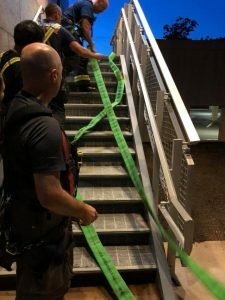 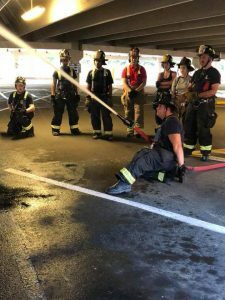 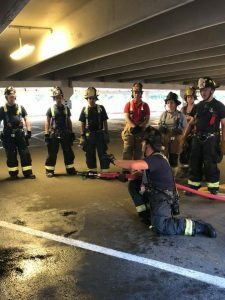 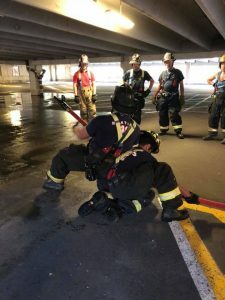 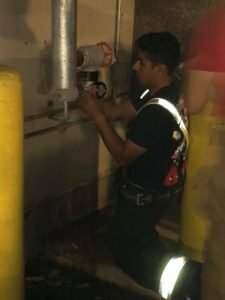 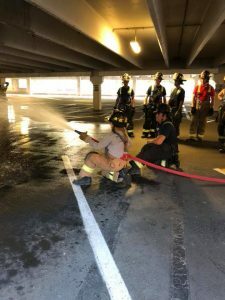 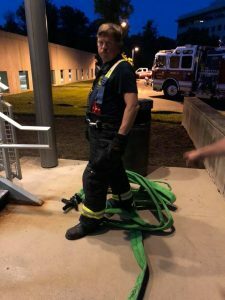 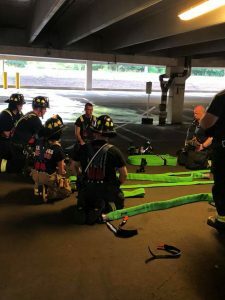 On June 26th, Plainsboro Fire Company and Princeton Junction Fire Company conducted high rise training at Bristol Myer Squibb. 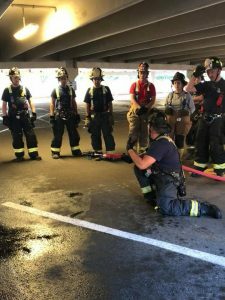 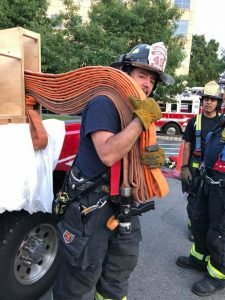 Crews trained on standpipe ops, 2.5” high rise stretches, and hose advancements. 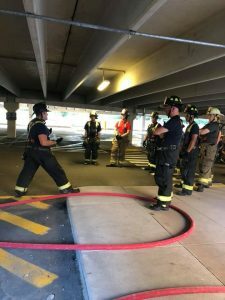 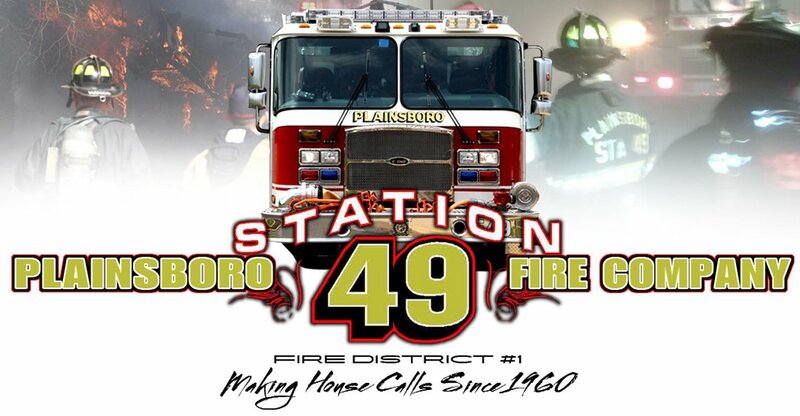 Great job by Lt. Sal Levatino, Engineers Nick Lombardi, and Michael Guzy!